2, ultra-thin external extension, small size, beautiful appearance, external microphone had been placed in extension, inside and outside the only one to connect, simple installation. 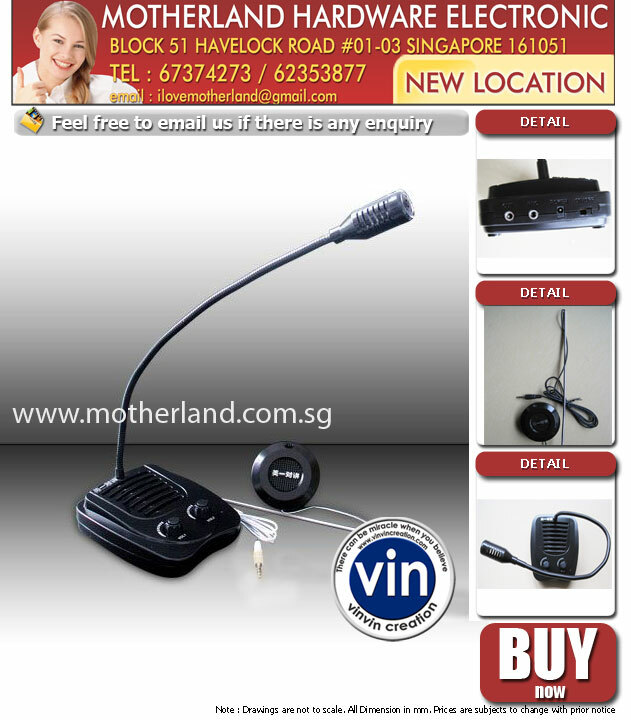 3,Within the machine and the integration of vertical microphone, convenient for calls outside the machine. 4, the systems put sound realistic, clear, and the inside and outside the volume can be adjusted individually. 5, the microcomputer processing circuit with a mute function, and solve the echo, howling problems. 6, recording jack, and output both inside and outside the two-way voice signal (with the bank teller, recording).